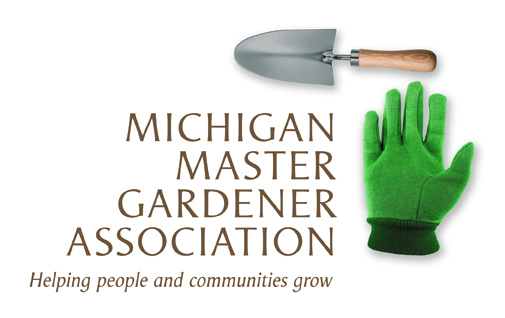 Sustainable Gardening (Mount Clemens) — Michigan Master Gardener Association, Inc. Location : Mt. Clemens Library, 150 Cass Avenue, Mt. Clemens. Learn How "Sustainable Gardening" includes a variety of practices used in design, planting and maintenance. Great program by Jan Bills, Owner of Two Women and A Hoe, and author of "Late Bloomer". Together we will explore how to use these simple, low maintenance, affordable and practical principles in your gardens. Enjoy interesting, invigorating and fun new approaches to gardening. $5.00 each for MCMGA Members +2 Guests. $10.00 for all others.